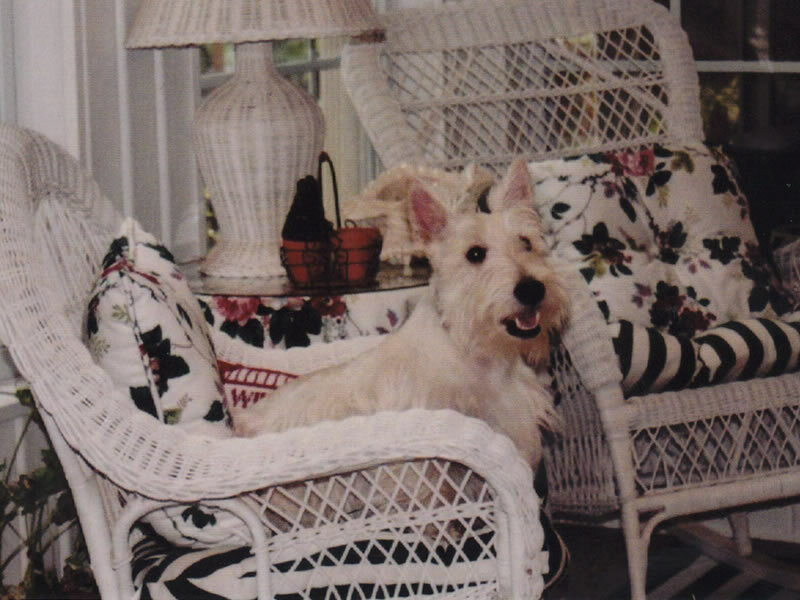 Remember the days of long ago like Mayberry, sitting with a good friend or family on a porch, drinking a cold glass of sweet tea or hot cup of coffee, sitting in wicker chairs or porch swing. In the evening there were candles and when the fall nights were brisk, a homemade quilt, where your porch would say, “Hello, how are you, come on in and sit a spell.” Porches, sunrooms, and conservatories are about welcoming friends and family and bringing your yard, gardens, and all of outdoors, into your home. Adding a porch or sunroom can be a big project, and careful planning is a must. Think of all the things you’d like to accomplish - more space for entertainment, a quiet spot to read, relax, or enjoy some fresh air. 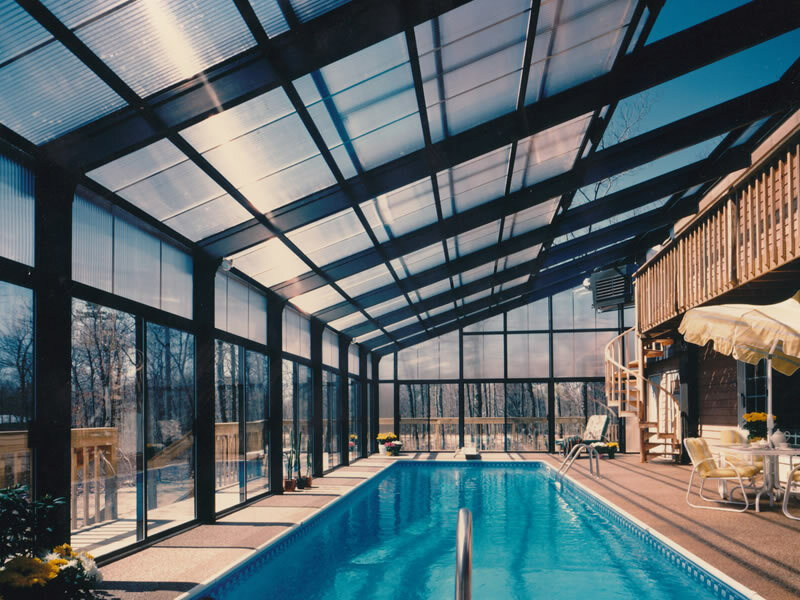 Sunrooms have the potential to be the most delightful area of your home. With planning, you can take advantage of a sunroom’s special characteristics while adding new ideas that increase your home livability and value. Are you looking for a sunny spot, warm but not too hot, to read the paper on a Sunday morning? How about a quiet place on a summer evening to share a cup of coffee or southern sweet tea without getting eaten alive with mosquitoes? How about being able to host an outdoor dinner or watch and tailgate for the big screen TV for the big game? Early and late in the day these indoor-outdoor zones beckon you to wake up to sunshine and fresh coffee and close of the day they offer a quiet gathering spot for family and friends. 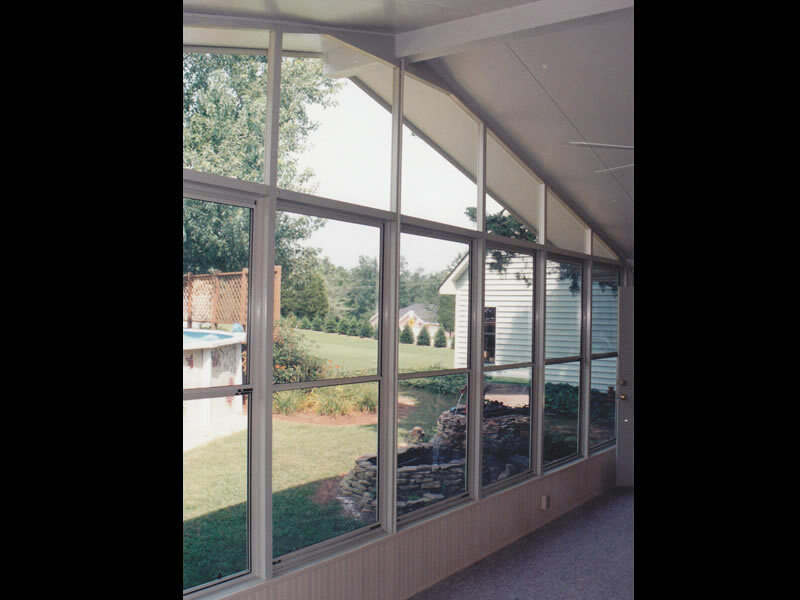 A well designed sunroom performs three functions that make a house more comfortable: it funnels natural light deep into the house, gathers cool breezes and fresh air, and also provides flexible space for relaxing, dining or just enjoying a view. A Georgia sunroom provides you a sunny place to get away from your fast paced life and get away from it all, even if it is for just an evening. Imagine you are sitting in your most comfortable chair with your feet up as the sun warms your face and your mood changes to bliss as cool breezes gently caress your skin calming and relaxing you. You’re surrounded by plants and flowering greenery with delightful flower fragrances to melt away all your stress. 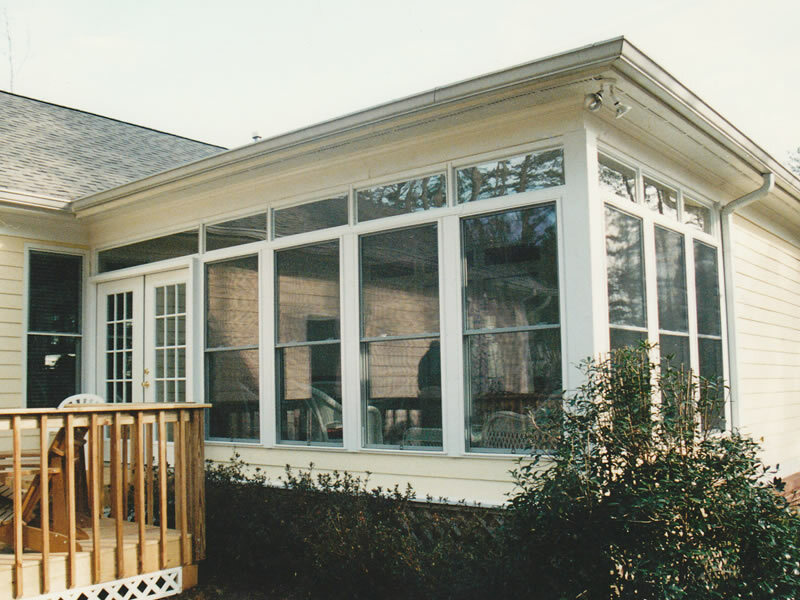 Your Georgia Sunroom will create your own personal resort and vacation retreat escape at home. 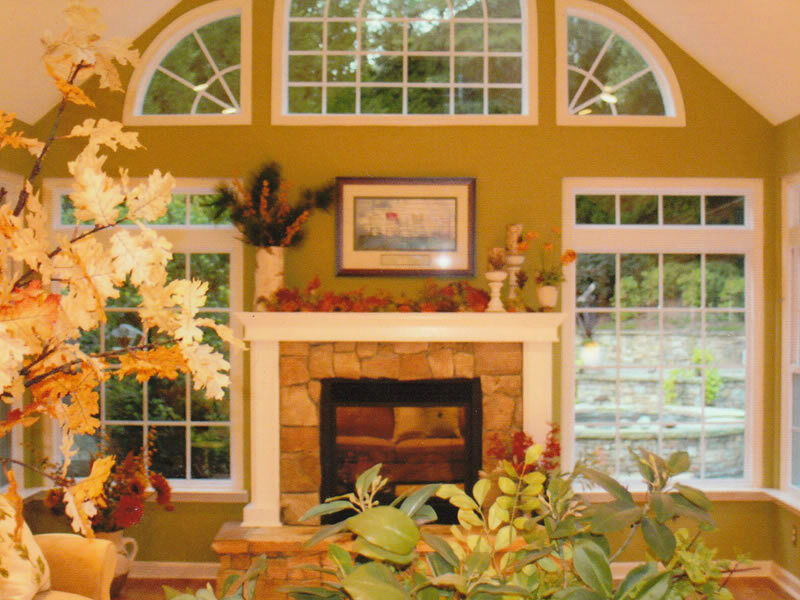 Make your dream come true today by having a custom Georgia sunroom designed for you alone. Your paradise can be a reality with a sunroom.